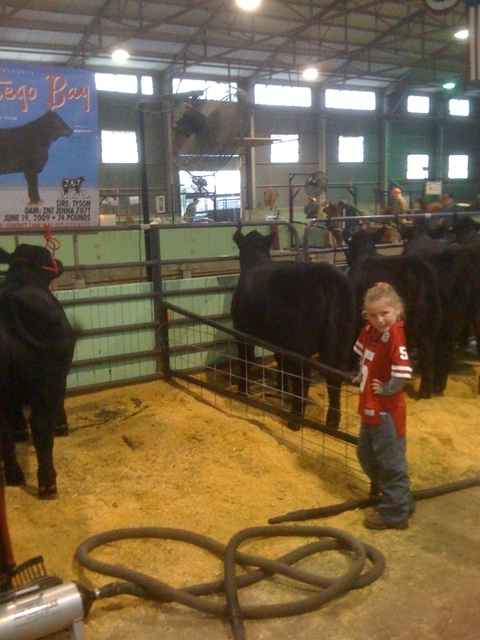 We are in cattle barn 3 near the wash rack and near the show ring between barns 2 & 3. Stop by and say hi if you are around. 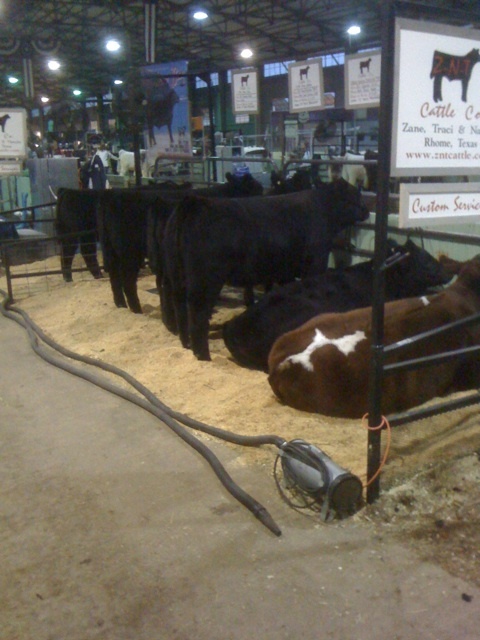 We will update after the Maine Anjou show Sunday! !